The biggest and best ever! 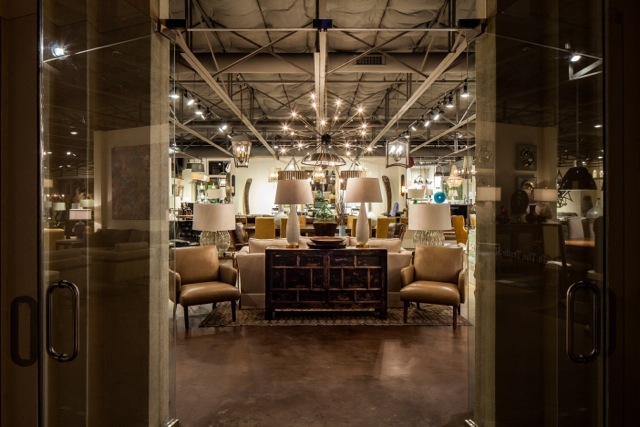 This year our host, Brendan Bass, is opening up their beautiful Showroom for our fundraising event. This party helps us each year with the collection and momentum needed to fully transform a house into a cozy home for a deserving family. We are so happy to be working with Brendan Bass Showroom on this BIG event! In addition, Brendan Bass Showroom will be giving 25% off everything in the store, and 5% on all purchases will go to Project Elf. In lieu of an entry fee as the donation, we are accepting any type of donation you can offer as there is no entry fee. Ticket-free shopping with FREE Cocktails!